Nothing to see here – yet. 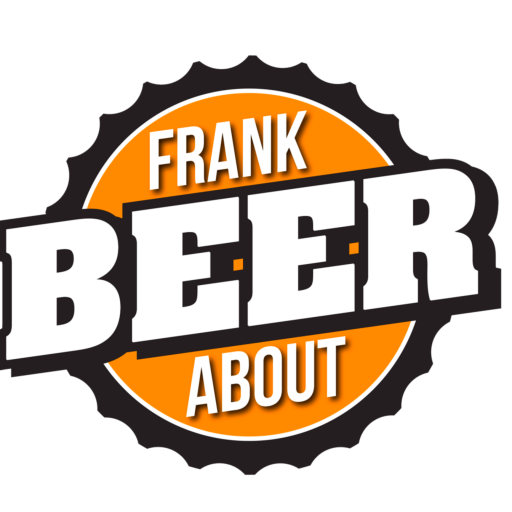 So really, you snuck in the back door and get to see the behind-the-scenes workings of Frank About Beer. Don’t worry – it’s cool. We can still be friends. Let’s grab a beer sometime! Here’s some more test copy, but hey, feel free to click this link to learn the difference between pilsner and lager beers. Gotta test hyperlinks, too, you know. Here’s a test to a Facebook event.